Wicklow county football champions Rathnew are through to the next round of the Leinster football championship, the Village defeated Carlow champions Rathvilly this afternoon in Aughrim by 1-13 to 1-9. 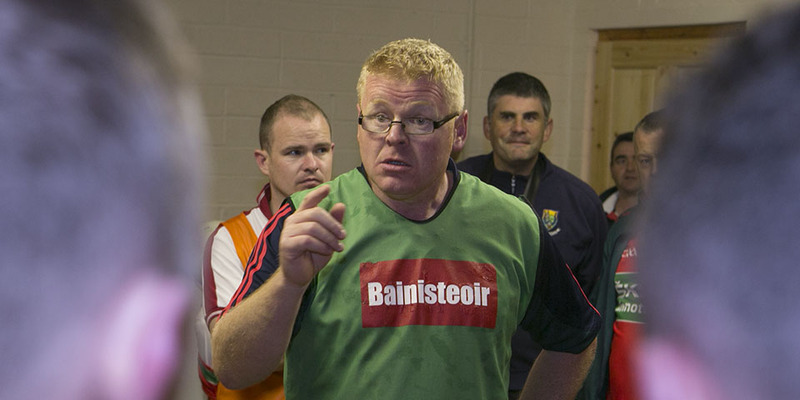 They will now take on Kildare champions Moorefield in Aughrim on Sunday the 9th of November. 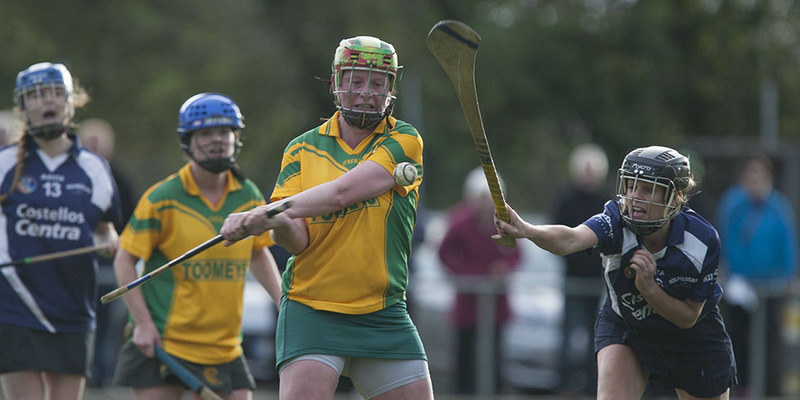 Bray Emmets lost out to Ballinakill in Portlaoise in the senior hurling championship , while Donard/Glen were beaten in the Leinster camogie final by a very strong Killmessan side from Meath.